The Harris family took over this 56acre dairy farm in 1986 we farmed it until 1999 when there was a decline in the dairy industry. We decided to diversify into tourism. We had already established the seasonal site and touring site on the riverbank. Mendip Lake was dug in 2000 when we built the static site. The second, Quantock Lake was dug in 2004 and three years later 6 lodge pitches were landscaped around it. In 2010 the old workshop and hay barn was replaced with 4 self-catering cottages. We extended the seasonal park to 29 pitches to keep up with demand and updated the shower/toilet block with underfloor heating making use of our biomass boiler. The park today is nestled amongst beautiful landscaped grounds and fishing lakes in a peaceful setting. Now home to an abundance of wildlife such as owls, kingfishers, buzzards, otters and wild deer. 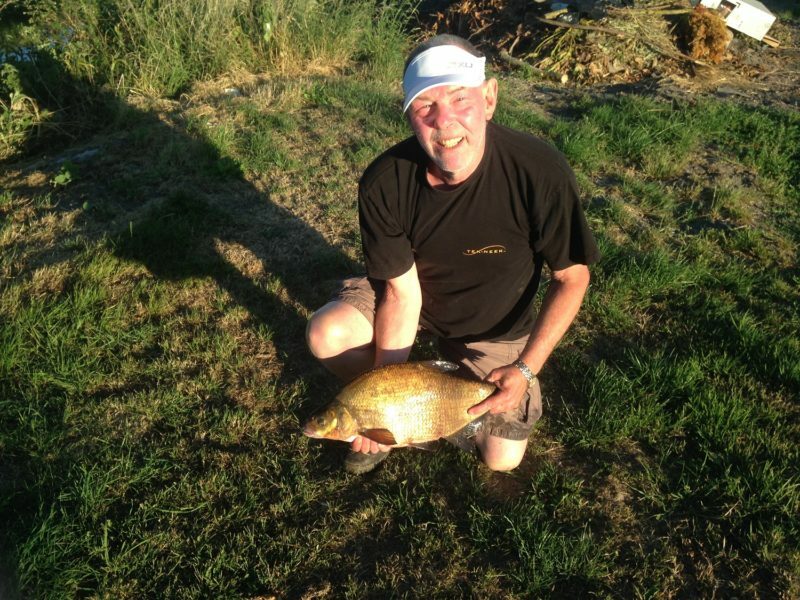 The fishing lakes are now well stocked with specimens of Carp, Roach, Tench, Rudd. 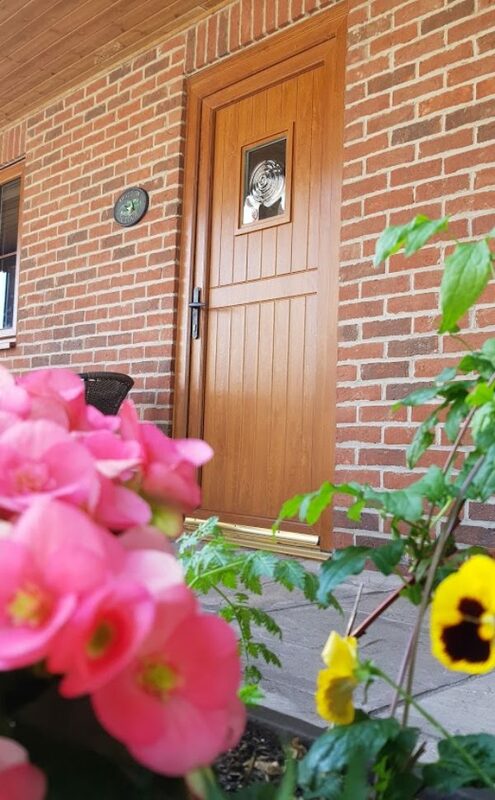 It has far reaching views across the Somerset Levels to The Mendip Hills, Glastonbury Tor and The Quantock Hills. 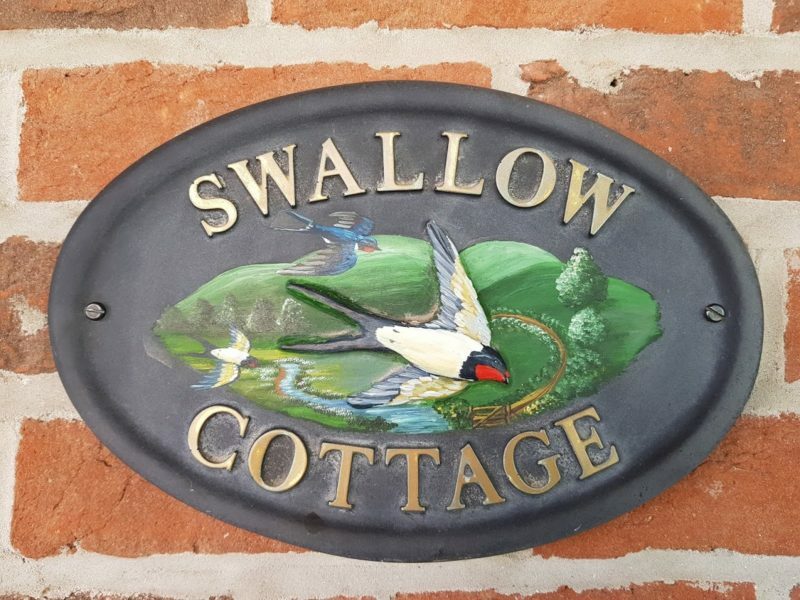 You can also enjoy these views by walking our countryside walkway this is also perfect for your furry friends or to simply work off your dinner. A good holiday retreat for fishing, canoeing, walking, cycling and exploring the ever popular Somerset Tourism trail. 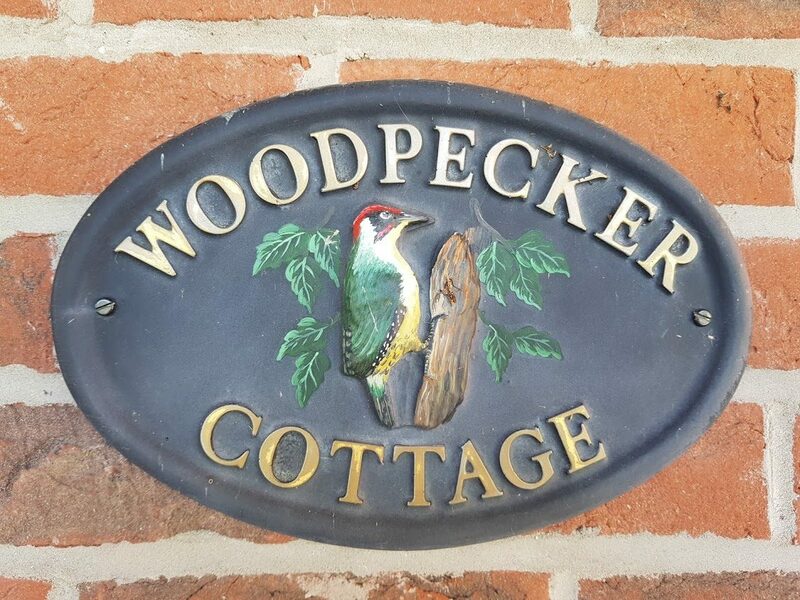 We are local to many attractions and a short drive from Burnham on Sea and junction 22 on the M5 making it easy to get around. A warm welcome awaits you at Cripps. We hope you enjoy your stay with us at our relaxing hideaway. We have been coming to Cripps farm for a number of years and it’s always been really clean and well kept. The owners are really nice people and we have always enjoyed our stay. Absolutely first class! 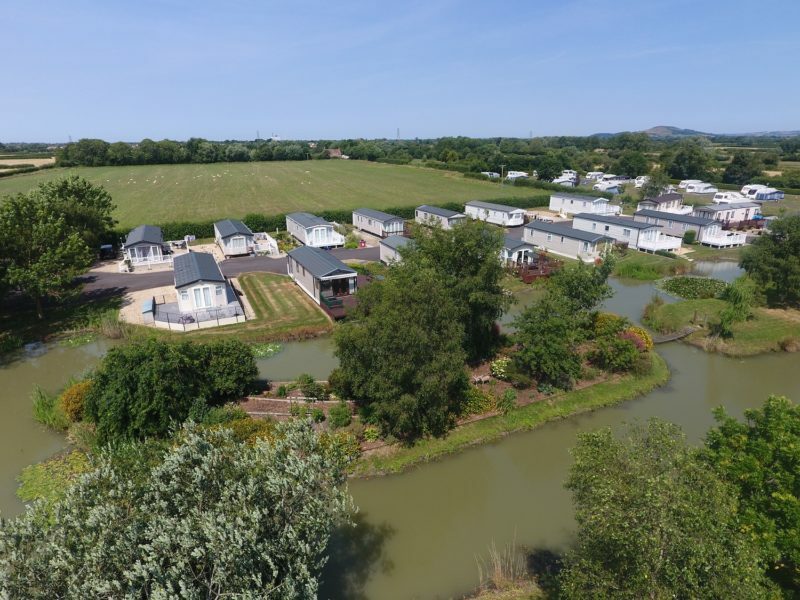 Although only 20 miles from home (North Curry) it’s like being in a different county, we stayed in our touring caravan on a hard standing pitch with electric, water & drainage next to the river, Toilets & showers are immaculately clean & site is spotless, 2 lakes for fishing plus the river so all you need for a fabulous relaxing break. 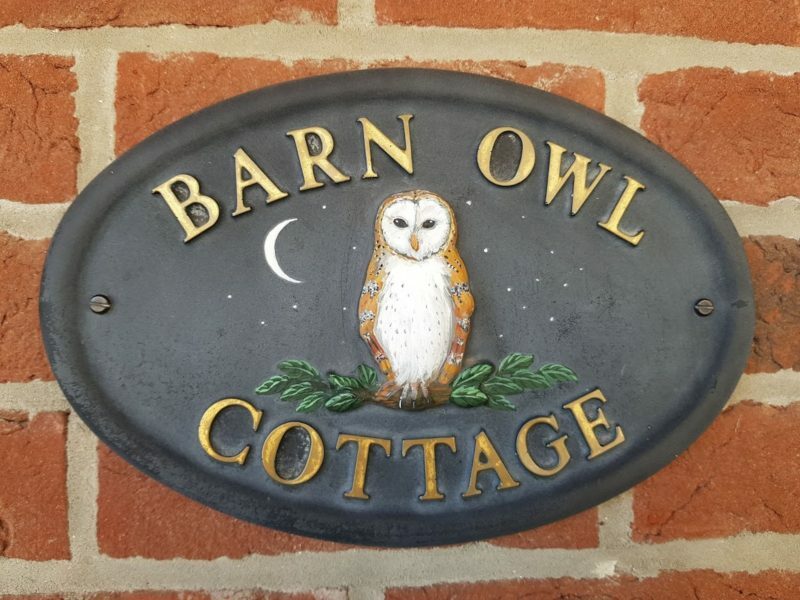 Spent Christmas in Barn Owl Cottage with my wife, Mother in Law and 2 dogs. Were welcomed by a Christmas Tree with gifts which was a lovely thought. Absolutely love it here, the people who run the complex are so so friendly. This was our second visit in 2017 and one is already booked for 2018 with another visit in our thoughts to be arranged later. Can’t recommend it enough. 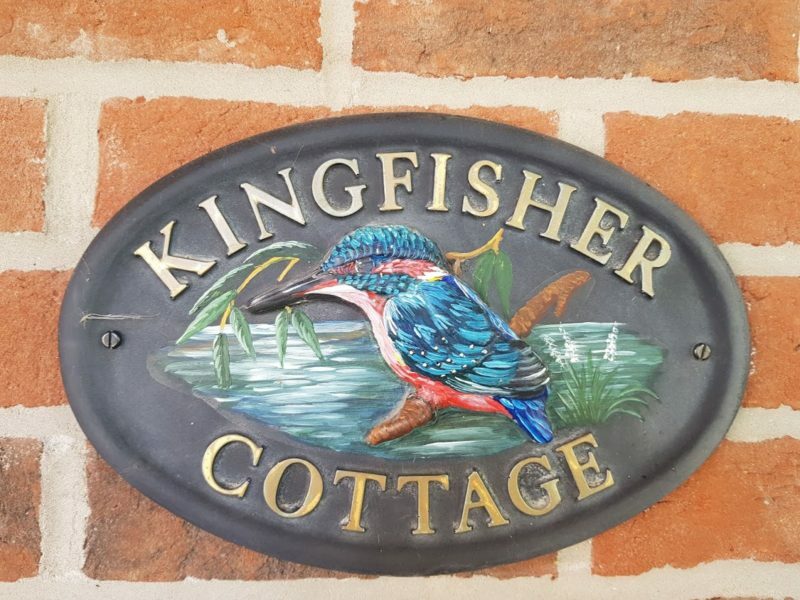 Thank you so much for a lovely stay 🙂 We (2 adults, 1 toddler & 1 dog) stayed in Kingfisher Cottage for 3 nights. Everything was great and everybody there was very welcoming and helpful. Our little girl really loved seeing the pig; it was her first time seeing one and she was so excited. We’ll definitely come back again.